Of all the things that determine a business’s success nowadays, digital marketing is certainly one of the most crucial. Most people are on the internet, and most of them make their purchase or hiring decisions based on their experiences across various areas of the internet – from social media and review websites to the website of the business they’re considering buying from. 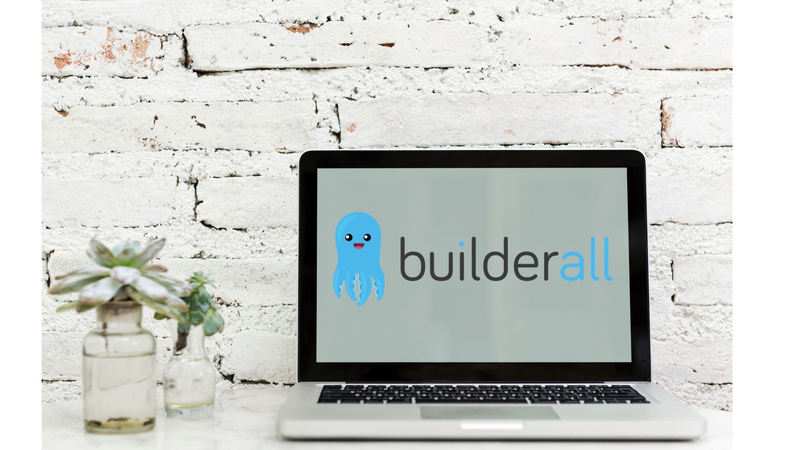 There are a few other website platforms available to anyone intending to set up a website for a business or any other purpose, but none of them offers the comprehensive feature set that you’ll find in Builderall. First, there’s the website builder itself, which is a drag and drop WYSIWYG interface that allows users to tweak the design of their website without using any code whatsoever. That makes it great for non-technical people (which means most people on the internet) and enables anyone to make visually stunning websites that would ordinarily take hundreds of lines of code on other platforms. In addition to the website builder, Builderall has a full suite of marketing tools that make lead generation and conversion a breeze. Unlike WordPress where you must download plugins for every facet of your marketing strategy and hope there are no conflicts or even malware, the dashboard comes pre-built with apps for email-autoresponders, pop-up ads, SEO and a lot of others. Many of these features, if purchased as plugins, would cost more than the entire subscription cost for Builderall. One particular feature that’ll be helpful for many businesses is the proprietary Share Locker which uses access incentives to encourage visitors to your website to share your content on social media. If combined with a great content marketing strategy, that’s sure to make content go viral on social media and bring in customers and revenue. On revenue, e-commerce is a crucial concern for many business owners, and Builderall has taken care of that too. You can integrate Stripe, Paypal, Shopify and any other tool you need to sell and make money via your site. Builderall offers also an email marketing system called Mailingboss. You can easily set your email marketing campaigns with this tool. With Mailingboss you get access to: subscriber activity logs, all kind of statistics and reports, email templates, personalization, posibility to create forms, A/B split testing, social sharing, google analytics integration, unlimited email autoresponder series and many more. With all the benefits that Builderall offers, it’s only natural that people would want to share it and bring it to the attention of their colleagues who haven’t come across it yet. Fortunately, Builderall offers an affiliate program that allows you to earn money while sharing information about it and getting people to sign up. True, affiliate programs are not a new thing in digital marketing, but the Builderall affiliate program has a unique structure that helps marketers to maximize income over time. First, you get 100% (Yes, really) of every sale that you make initially, followed my recurring payments of 30% of the customer’s subscription fee for every month that they are active on Builderall. In addition to that, if any of the customers that you bring on board joins the affiliate program and brings other people on board, you’ll earn 30% of those new customers’ subscription fees. In essence, you can make a lot of money from the Builderall affiliate program instantly and also in the long-term, especially if you are able to get people to buy the higher-priced business plan. 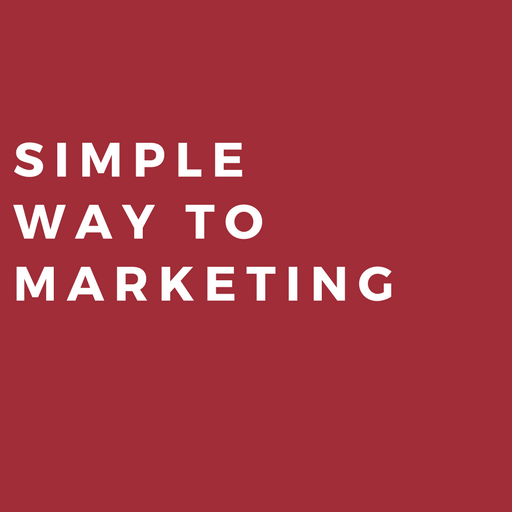 If you keep marketing and encouraging your customers to also do the same, you can be assured of a steady income since the features of the platform naturally make it easy to convince people to sign up. What is great about Builderall is also the fact that it provides a lot of promotinal materials that you can use to sell this product. First of all you have the Money Making Funnels. These are ready made Landing pages that were texted by experts and proved to work. You also get access to ready made content to post on social media platfroms like Facebook, Instagram, Pinterest or Twitter. One of the best converting Builderall Funnels is the Builderall Million Dollar Challenge Funnel, which I described in this article>> . This funnel is aneasy applicable 3 setp system to passive income. If you’re looking for an easy way to start with affiliate marketing then this funnel will be a great choice for you. So, who exactly should you be marketing Builderall business to if you want to maximize your conversions and revenue? The Builderall suite of tools is beneficial for everyone who wants to start up a website, but it’s most valuable to those who are running a business online or who have a website for their offline business and want to drive sales to their brick and mortar offices or stores. The first set of people to target are digital marketers; web designers; graphic designers; developers and other people who have businesses in various aspects of the industry. This is important because apart from their own likelihood to buy, they are well-positioned to market it to their clients and colleagues, thus helping you earn more affiliate income on a monthly basis. Generally, you can just reach out to these people via their emails or phone numbers since they usually have them published on their websites. Outline the benefits of Builderall to them and explain how they can make money while promoting an awesome product and a significant percentage of them will likely bite. Another set of people you should focus your efforts on are e-commerce and service providers (these could be everything from SEOs to law firms), letting them understand how they can use Builderall business to expand their reach and client base. For instance, they can use the email marketing app to build a mailing list and send emails with the confidence that the subscribers will get them in their inboxes. When that is applied alongside the pre-built landing pages and autoresponder, they can be sure of making massive ROI. In addition, you can market to people looking to set up websites online for personal use. When presented with the choice of signing up for more expensive platforms where or one like WordPress that’s free but comes with myriad costs versus Builderall with free design templates, website builder, hosting, SSL and all the marketing tools, it shouldn’t be difficult to convince many people to go for the latter. In conclusion, Builderall is clearly a game-changer in the digital marketing industry. Its feature set is an amazing collection of useful tools at a great price. Everyone looking to grow their business should definitely be looking in this direction, and you can even build an entirely new, highly profitable business out of the Builderall affiliate program. All you have to do is sign up and begin to promote across all channels, and the profits will begin to roll in from your own work and that of your downline customers. Talk about a full package deal!